Village Flake's headman and drakar captain Halver fears his son Wickie, not typically muscular and daring but cautious and resourceful, may never prove a 'real Viking man'. Wickie proves brains can triumph even over father's muscle. The real test comes after all other village children are abducted in a rival chief's raid. 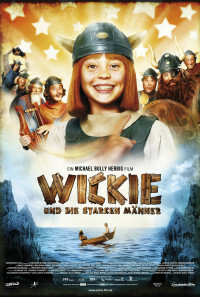 Wickie joins the desperate rescue expedition and proves invaluable in escaping Sven the terrible's superior forces and, after bumping into a Chinese 'gost ship', at his destination, mythical Thule island's treasure-house tower. Regions are unavailable for this movie. 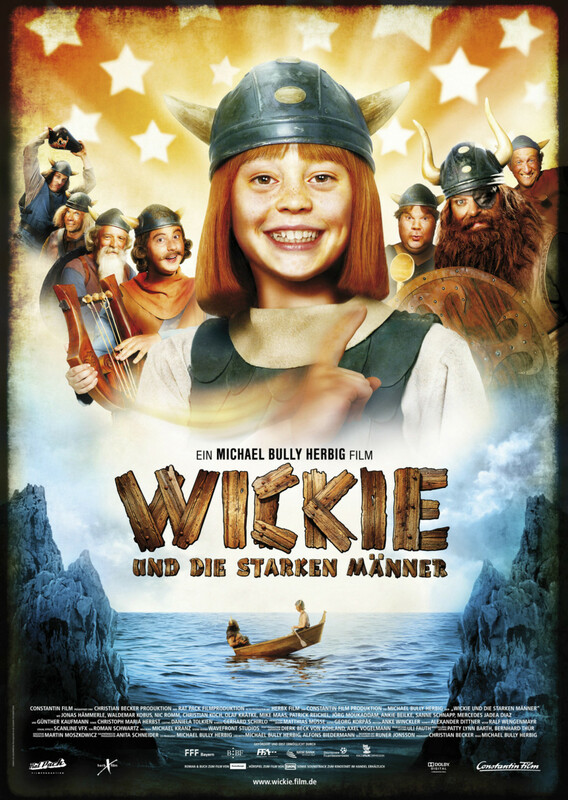 Click the "Watch on Netflix" button to find out if Vicky the Viking is playing in your country.